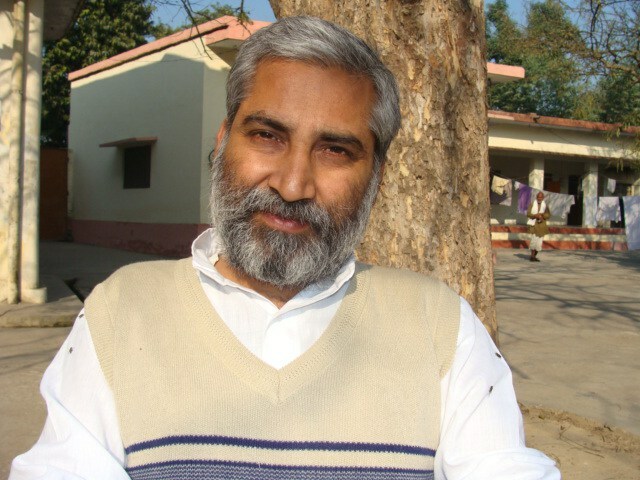 The Allahabad High Court has asked the Indian Institute of Technology (IIT), Banaras Hindu University (BHU), to explain its controversial decision to prematurely terminate top Gandhian academic and Magsaysay award winner Dr Sandeep Pandey on January 6, 2016. He got the award, called Asian Nobel Prize, in 2002 the emerging leadership category for his grassroots work, taking up human rights issues. The decision by the IIT-BHU Board of Governors (BoG) had drawn widespread condemnation across the country, and was seen to be not just arbitrary but manifestation of the machinations of the RSS' sway on the everyday functioning of the Ministry for Human Resources Development (MHRD). Pandey was reportedly called 'anti-national', without providing any opportunity for him to be heard, or giving him a chance to respond or explain. The BoG took cognisance of a complaint by a final year MA political science student, who reportedly never attended classes, allegedly without taking pains to verify the correctness of the allegations leveled against Pandey. Pandey, who served as visiting faculty in the Department of Chemical Engineering, IIT-BHU, challenged the termination in the writ petition he filed soon after he was handed over the termination order. The matter was taken up by the High Court at Allahabad on February 5, 2016. 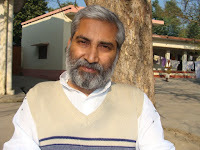 Dr Pandey in his petition argued that his removal was an “open abuse” of power on ideological and non-academic grounds and it had its “roots somewhere else”. He added, Vice Chancellor Prof GC Tripathi was “appointed as the Chairman of IIT BoG by the Ministry of HRD, Government of India, bypassing the panel of five names recommended by a BoG resolution.